JY. 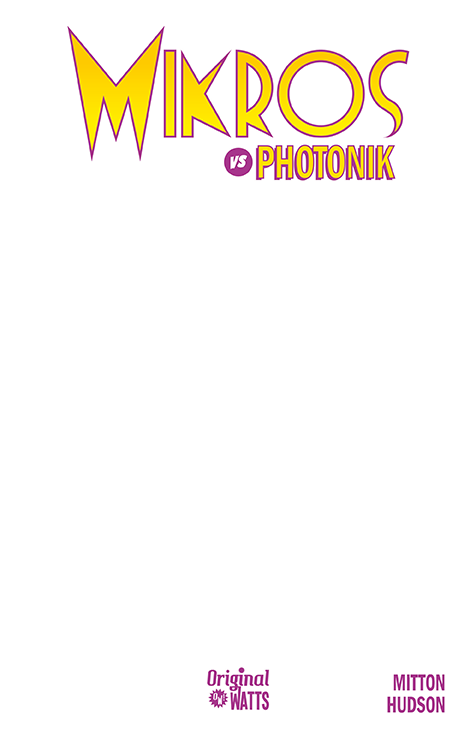 Mitton, Mikros Vs Photonik, couverture, Comics OW! 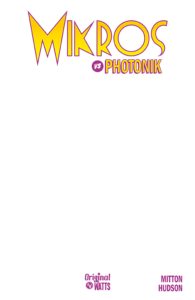 – Format 17,1 x 25,9 cm.